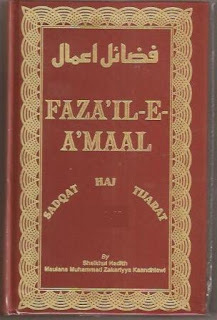 Fazail-e-amaal is an excellent Islamic book written by Sheik Hazrat Moulana Zakariya (rah). 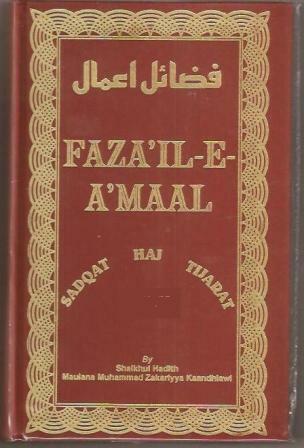 All tablighi brother like to study this book to get Islamic direction in an easy way. 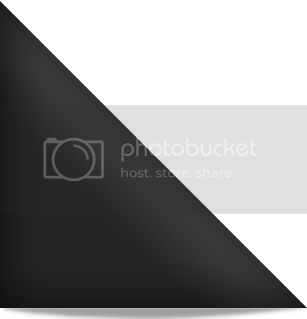 Here is the book.Click to open the ebook in pdf form; then save it in your computer.